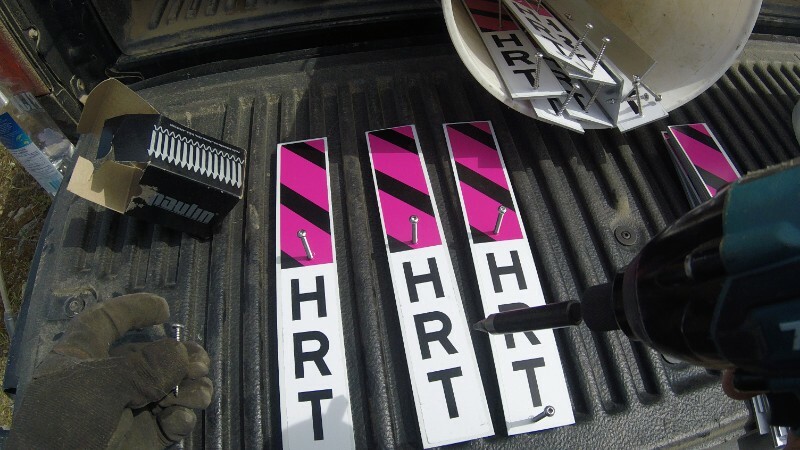 There are countless variations of markers on the HRT that leads to some general confusion. 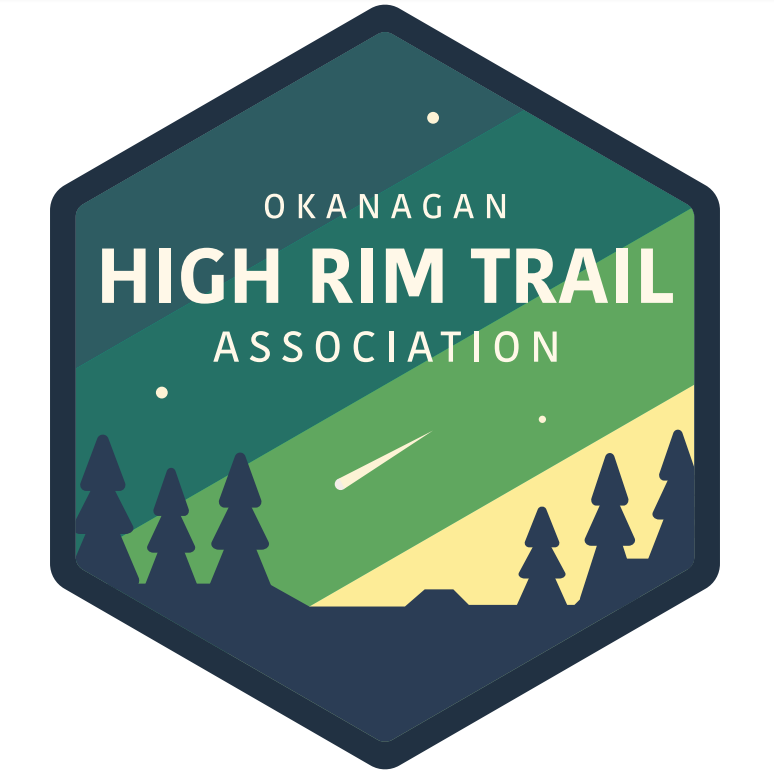 The team has spent many hours reflagging the trail, and with the assistance of WALC (Walk Around Lake Country), new trail blazes have begun to appear in 2017. ​Future plans, requiring funding, will see these blazes become a feature along the length of the trail.